Resent research reports show that autistic spectrum disorders may actually be more common than previously believed. General awareness and clinical knowledge of these disorders have increased, and the criteria in the ICD-10 and the DSM-IV are also now more detailed. The diagnostic criteria and the methods of ascertainment influence the prevalence. 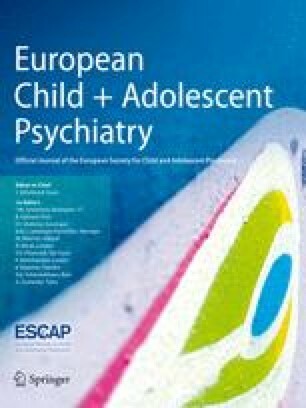 The age specific incidence obtained in this study showed the cumulative incidence to be lowest, 6.1 per 10 000, in the oldest age group of 15- to 18-year-old children, and highest, 20.7 per 10 000, in the age group of 5–7 year-olds, when the criteria of the ICD-10 and the DSM-IV were used. In this study, almost 50% of the autistic cases had a tested IQ above 70. The degree of autism, as assessed by the Childhood Autism Rating Scale (CARS), varied from mild autistic features in 8.5% through moderate in 58.5% to severe in 33.0%.